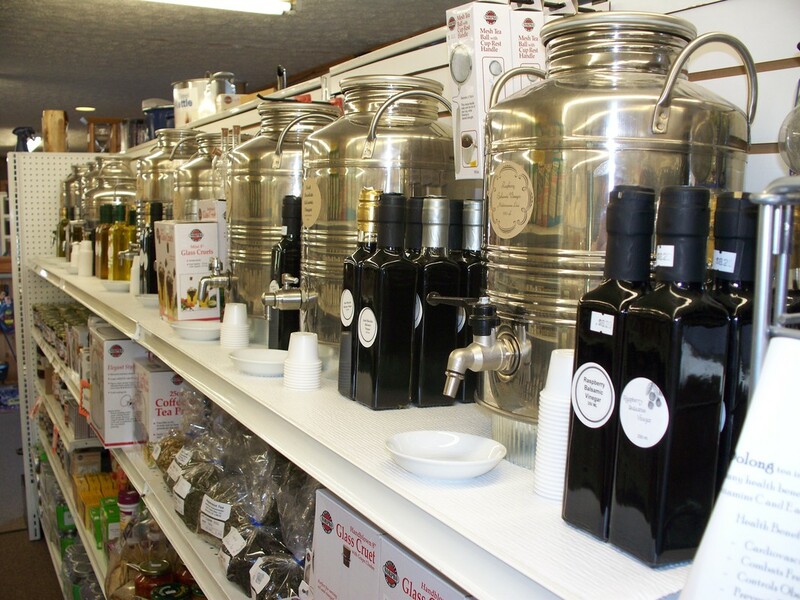 We carry several high quality Olive oils and Balsamic Vinegar. Stop in for a free tasting. Oolong Tea is a semi-fermented black and green tea combination with many health benefits. The tea is rich with many vitamins and minerals such as vitamins C and E as well as minerals zinc, selenium, and florin. - Plus Many More Health Benefits! Peppermint Tea is a with many health benefits. There are a handful of nutrients in this tea. Manganese, Copper, and Vitamin C as well as a bunch of health benefits. - Many More Health Benefits! Chamomile Tea comes from a flowering plant in the daisy family. Chamomile is chuck full of vitamins and minerals such as, Vitamin A, Folate, Choline, Calcium, Iron, Magnesium, Potassium, Zinc, Copper, and Manganese. - Skin Conditions, Such As Psoriasis, Eczema, Chickenpox, And Diaper Rash. - Stomach Problems Such As Menstrual Cramps, Stomach Flu, And Ulcers. English Breakfast Blend Tea is a great combination of tea flavors. Like other teas it is rich in vitamins and minerals.